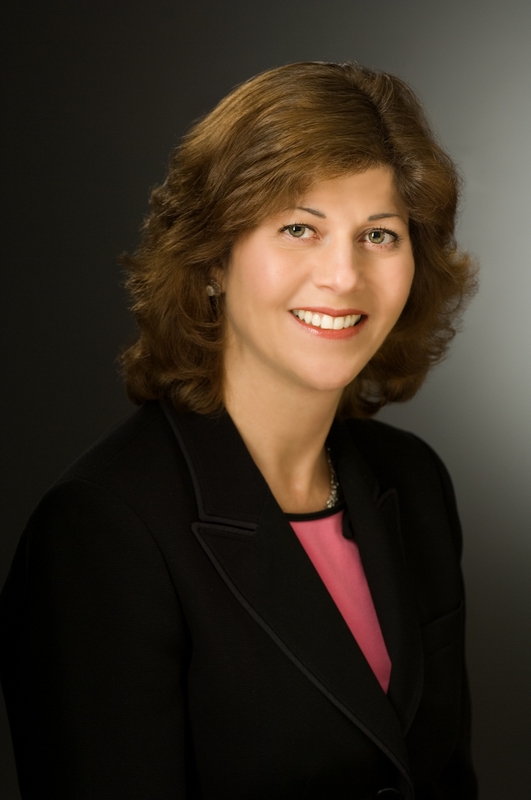 Carnival Cruise Lines has named Dolores L. Calicchio vice president – shipboard human resources, effective March 31, 2014. Calicchio will report to Ruben Rodriguez, Carnival’s executive vice president – ship operations. Calicchio brings 15 years of senior-level experience to her new position. Most recently she was chief people officer at BAYADA Home Health Care, an $850 million, privately held home health care company with 22,000 employees. Prior to that, she worked at Johnson & Johnson Health Care Systems for 10 years, most recently as vice president – human resources. Calicchio also held top management positions at several large pharmaceutical companies, including Rhone-Poulenc Inc. and Merck & Company Inc.